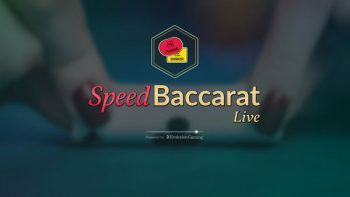 Evolution Speed Baccarat is launched - Game rounds of 27 seconds! Evolution Gaming has launched a new variation of Baccarat, Evolution Speed Baccarat that provides players with quicker game rounds. 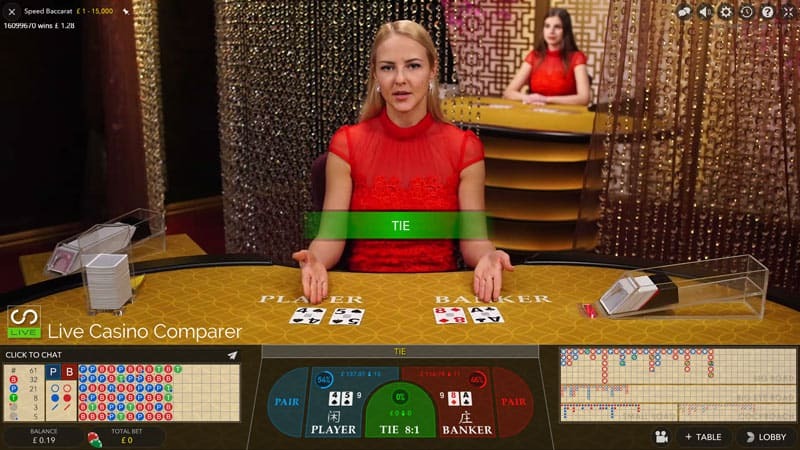 There’s no controlled or dealer squeeze of the cards. The cards are dealt face up and any third cards are dealt immediately. Evolution has managed to shave 20 seconds off per game round. 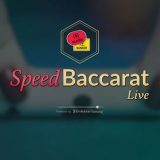 A standard Baccarat game takes 48 Seconds and the new Evolution Speed Baccarat takes a lightening 27 seconds! You’ve got to keep your wits about you if you don’t want to miss the betting window which is set at 12 seconds. 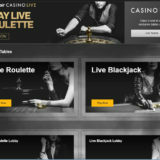 It’s been rolled out across all Evolution casinos and can be accessed through the live lobby under Baccarat. 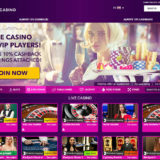 All the standard game options, side bets and roadmaps are available in the playing interface. 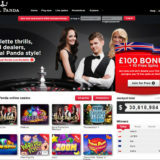 Pick of the places to play is Leo Vegas, Royal Panda and Unibet.